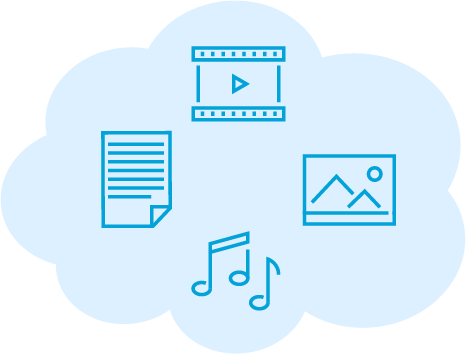 Digital Asset Storage for the New Digital Age. 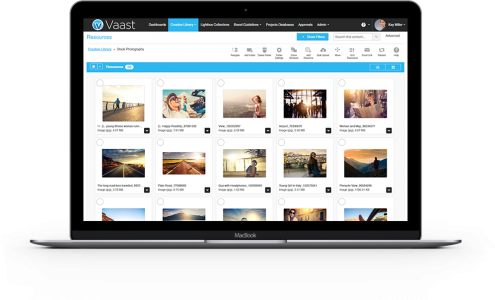 Vaast is the best place to store, organise, share and utilise your digital assets for your eLearning and Marketing Teams. Vaast is the best place to store, organise, share and utilise your digital assets for your eLearning and Marketing Teams. It centralises assets used across departments, which allows your material to look consistent, and improves your return on investment for photography and asset creation. 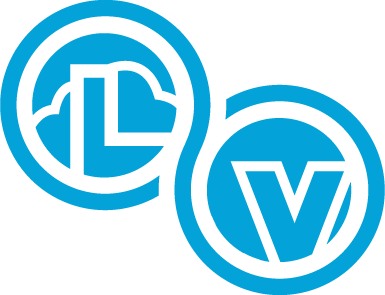 Also, as Vaast is cloud based, your team always has the latest version of assets, including brand logos, product images and documents. 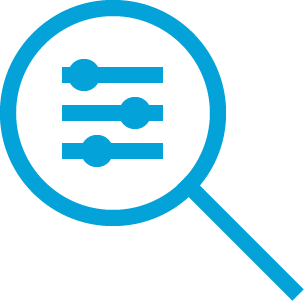 Vaast allows you to quickly find what you need, thanks to its advanced search and filter features. You can search by keywords and filter by file type, file size, tags, date and many more dimensions based on the metadata of you assets. This allows you to quickly find exactly what you need, so you can get back to letting those creative juices flow. Lectora Online now integrates directly with your Vaast platform. Without even leaving Lectora Online, you can search your extensive content library with advanced filtering features, and then download the image directly into your page. Better still, you can add the file to your page as a linked asset, so when the company logo is updated, your dozens or even hundreds of existing courses are instantly updated. Totally game changing. Share everything they need. Nothing they don’t. 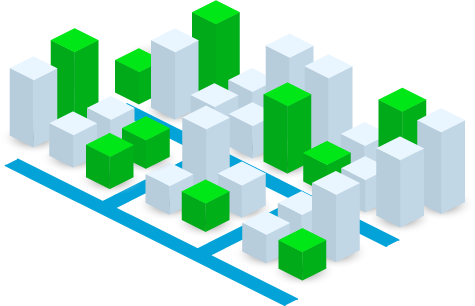 Vaast gives you control over what you share with those in your organisation. For instance you could give your full time staff access to your entire repository, and only allow contractors into a certain few areas. You can also give access to folders on a per user basis, or automatically give access based on user role or associated groups. All of this means you have peace of mind knowing exactly who has access to what.